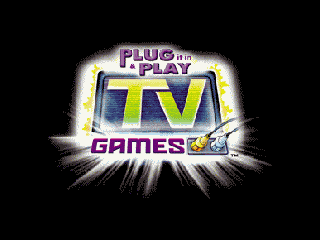 Thanks to the 19 people who donated, we’ve managed to pick up a whole bunch of JAKKS TV stuff which is now en route to Sean. 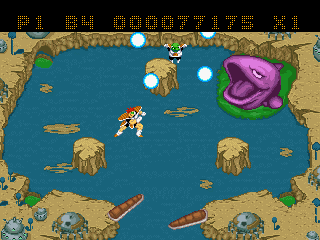 The first thing to arrive was one of the relatively easy dumping cases for Sean (already knew how he was going to handle it) so here is JAKKS Pacific Dragon Ball Z. 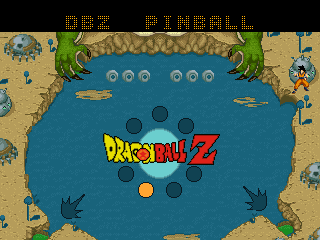 The game I was most curious about in it was the Pinball. 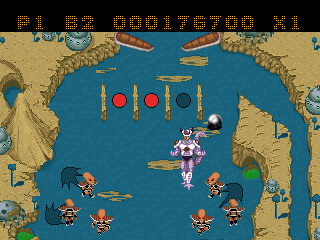 This one actually led to an emulation fix, because it requires the raster interrupt to repeat, even without the triggers being rewritten; it is used to split the screen between the dot matrix display at the top and playfield + sprites at the bottom. 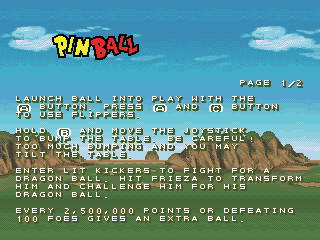 Overall it’s a pinball game, it plays fast (60 fps) and while the flipped physics seem a bit weird it’s actually alright, it has tilt/nudge features, saves high scores, and you could play competitively for score on it with a friend I’m sure. 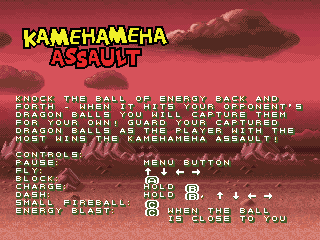 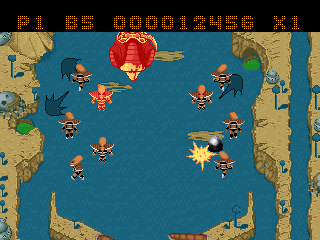 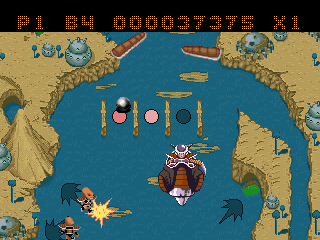 The second game, Kamehameha Assault, clearly takes influence from the NeoGeo title Battle Flip Shot, you bounce around a ball trying to hit targets, if you hit the target you steal it, but the CPU can steal back. 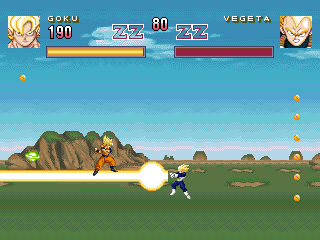 You can also knock the CPU player off their feet by firing at them, including special attacks. 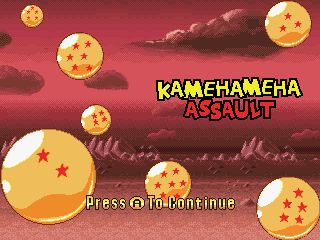 I don’t think these units were linkable (although I could be wrong) so it’s VS CPU only, but overall, it manages to provide a challenging experience. 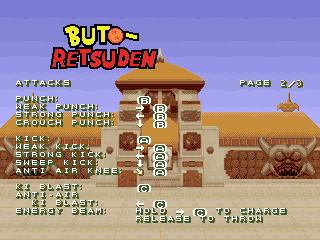 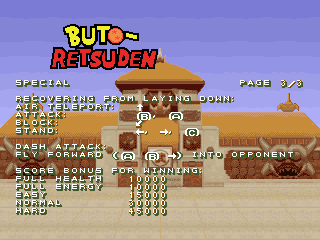 The third game, Buto-Retsuden, is a Vs. Fighting title, with a bit of a story too. 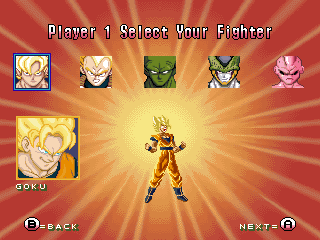 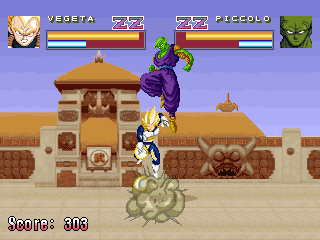 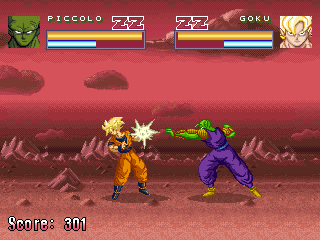 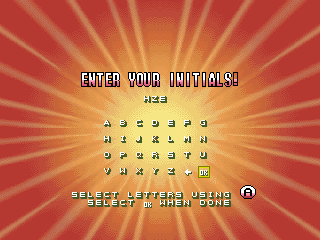 I guess it wouldn’t be a DBZ game without a fighting mode. 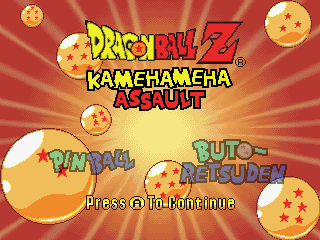 Overall I think this one is a decent package, good variety in the games, and some level of challenge means there’s always a reason to come back to it, especially the Pinball part. 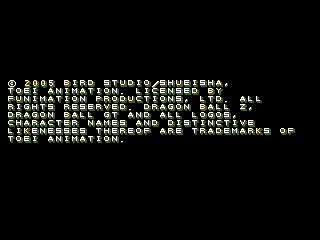 Thanks again to everybody who donated, and to Sean for taking care of the hardware side of things. 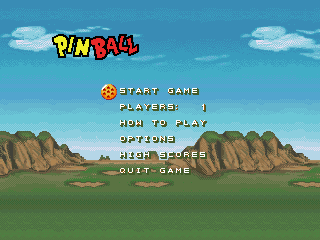 Here is a video of the Pinball game running in MAME. 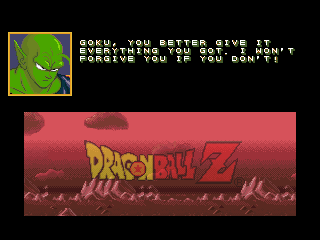 Wait a minute! 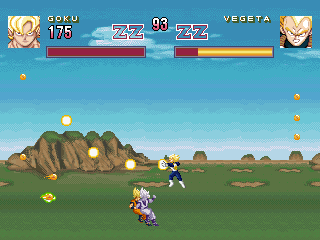 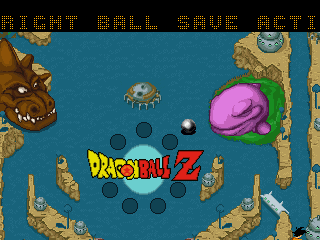 The sprites on the second and third games are ripped or adapted from the DBZ Supa / Shin Butouden games on the SNES! 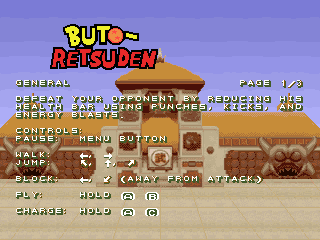 Hey I remembered i talked about this game on MAME IRC channel. 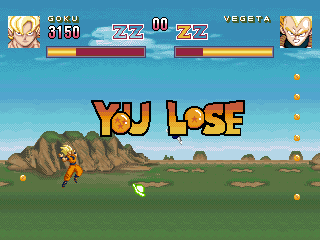 Good thing you got it emulated in the end!